Aimed at children between the ages of nine and twelve. Although, we think its a great book for any age. Seeing Things is a wonderful introduction to photography. A look at how photographers transform ordinary things into meaningful moments. Written by award-winning photographer Joel Meyerowitz, this book will take readers on a journey through the power and magic of photography. 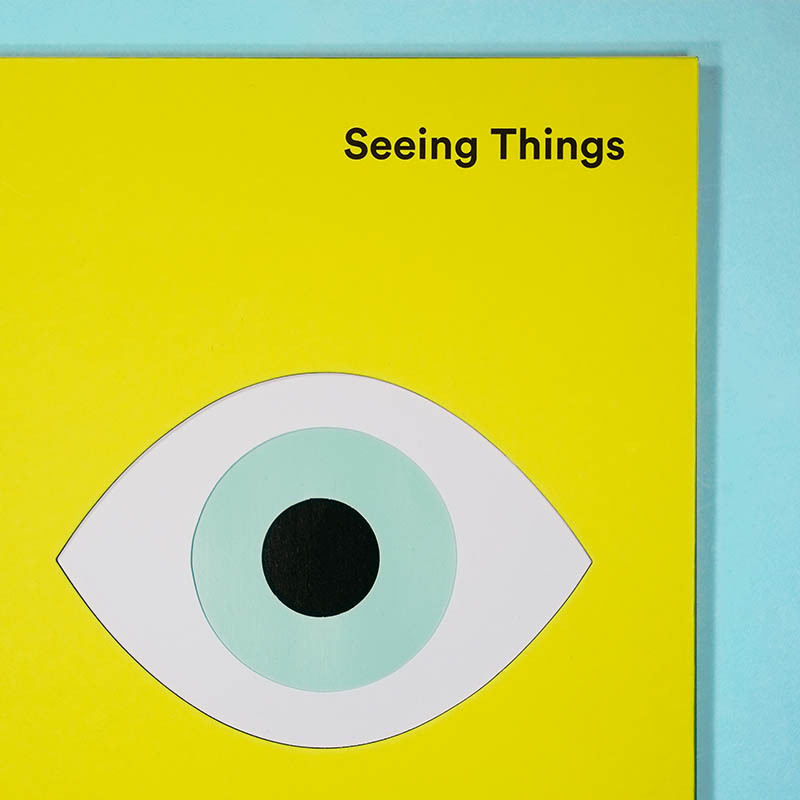 Seeing Things: A Kid’s Guide to Looking at Photographs is aimed at children between the ages of nine and twelve. Although, we think its a great book for any age. Seeing Things is a wonderful introduction to photography. A look at how photographers transform ordinary things into meaningful moments. Written by award-winning photographer Joel Meyerowitz, this book will take readers on a journey through the power and magic of photography. And will highlight its ability to freeze time, tell a story, combine several layers into one frame, and record life’s fleeting and beautiful moments. 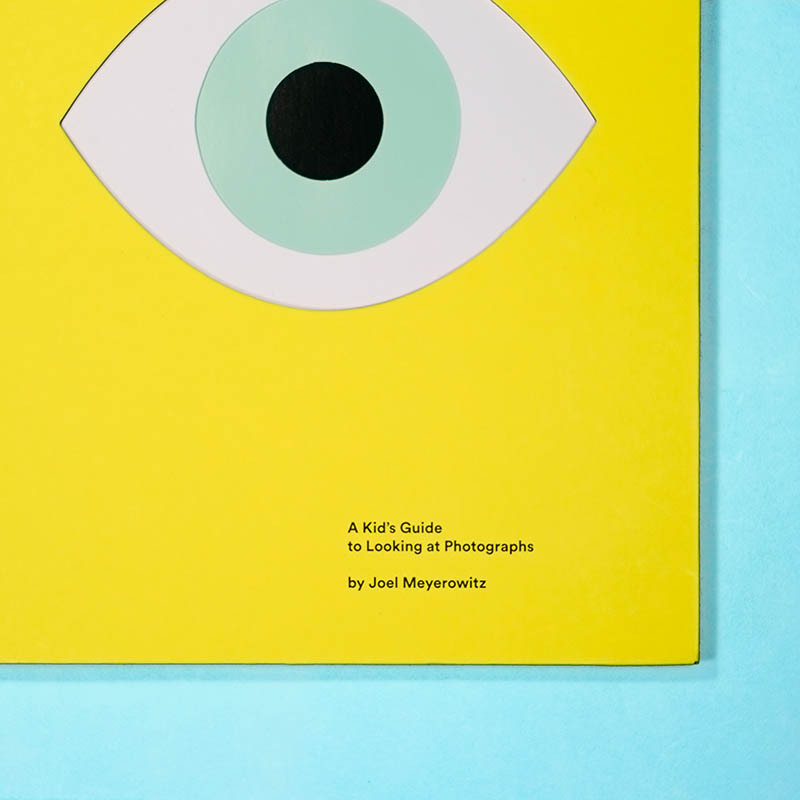 Seeing Things: A Kid’s Guide to Looking at Photographs features the work of masters such as William Eggleston, Mary Ellen Mark, Helen Levitt, and Walker Evans, among many others. Each picture is has a short commentary. This will encourage the reader to look closely and use their imagination to understand key ideas in photography. Such as light, gesture, composition—and, ultimately, how there is wonder all around us when seen through the lens. Joel Meyerowitz (born in New York, 1938) is an award-winning photographer. His work has appeared in over 350 exhibitions in museums and galleries around the world. He is a two-time Guggenheim Fellow. As well as a recipient of both National Endowment for the Arts and National Endowment for the Humanities awards. And, a recipient of the Deutscher Fotobuchpreis. He has made over fifteen books and lives in New York. Have a look at the other Photographic Technique books we have in stock.